"Fear The Walking Dead" has gone through so much and Season 3 is no exception. Soon you'll be able to enjoy season 3 at home and be prepared for season 4. This companion series to AMC's "The Walking Dead" has taken a family through many changes and there has been a few people lost along the way. To enter you must be subscribed to my YouTube channel: Thisfunktional and follow instagram.com/Thisfunktional and email me your address with the subject line #FearTWD Season3 Contest to Thisfunktional@Gmail.com. Disclaimer: Winners will be chosen. Contest runs to March. 06, 2018 11:59 p.m. PST. No purchase necessary. Prize provided by MPRM Communications. Only open to the U.S., no PO Boxes or international addresses. Only one entry per household. Entries on behalf of another person will not be accepted and joint submissions are not allowed. We will not accept entries of contestants who have claimed a prize in the last 6 months. 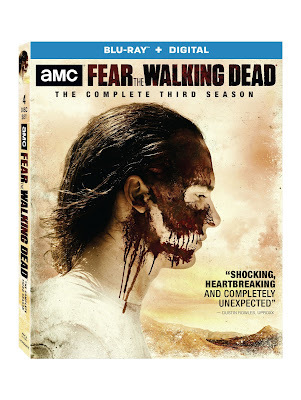 Deception can be your deadliest enemy when Season 3 of “Fear the Walking Dead” – the companion series to the #1-rated cable series “The Walking Dead” – arrives on Blu-ray (plus Digital HD) and DVD March 13 from Lionsgate. As society collapses around them, the families must come together to survive the apocalypse and combat the deadly threats on all sides. 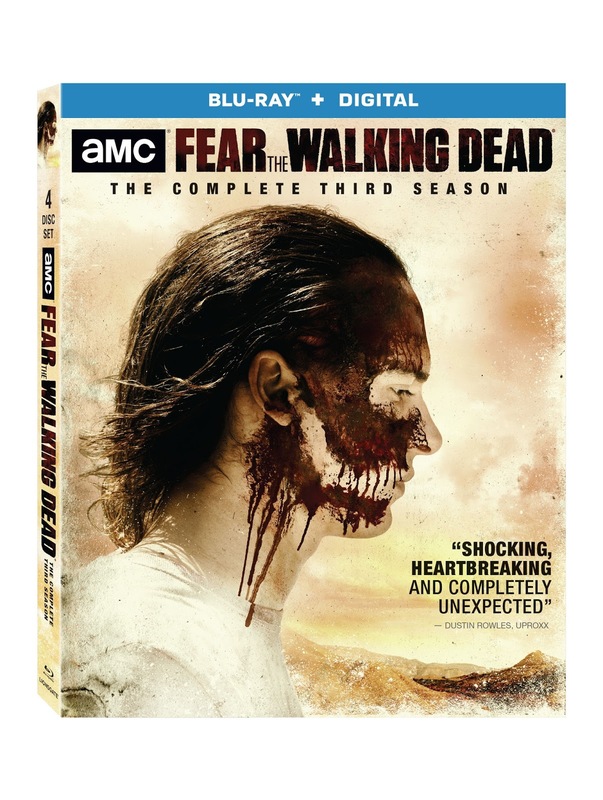 Hailed as “the best full season so far” (Forbes), “Fear the Walking Dead” Season 3 stars Kim Dickens (Miss Peregrine’s Home for Peculiar Children, Gone Girl), Cliff Curtis (Risen, The Dark Horse), Frank Dillane (“Sense8,” Harry Potter and the Half-Blood Prince), and Alycia Debnam-Carey (Friend Request).